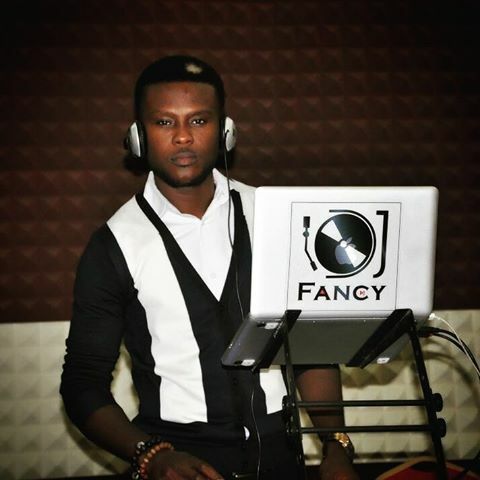 Abuja's finest DJ Emmanuel popularly known as DeejayFancy is a year older today. The handsome looking chap took to his Instagram to thank God for his life this special day. 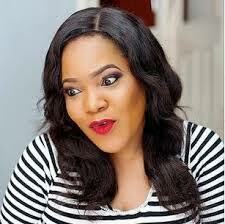 It's a Good Day to be alive, A Good Day to give God thanks, And also a Good Day to be +1. Happy bIrThDaY to me myself and I.